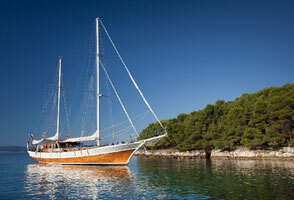 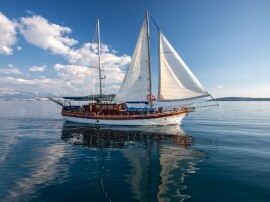 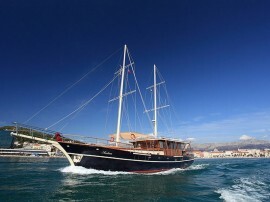 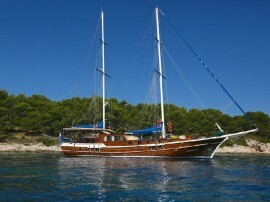 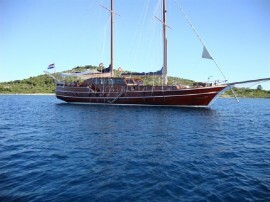 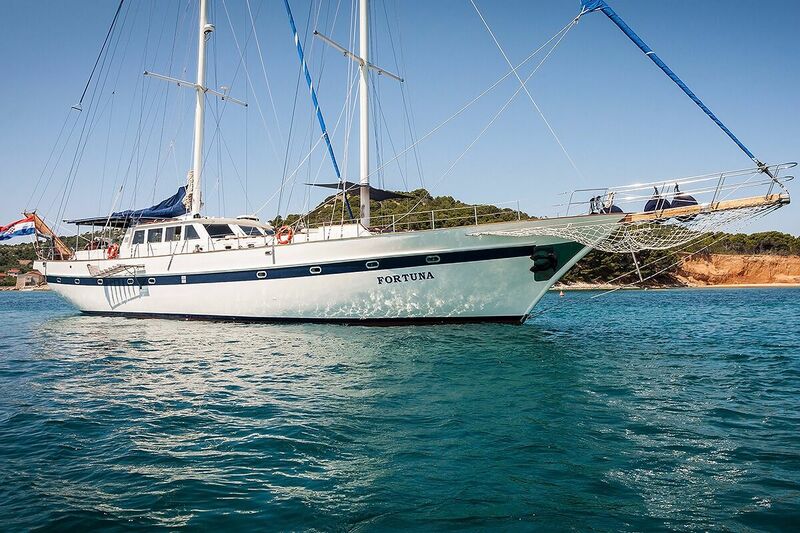 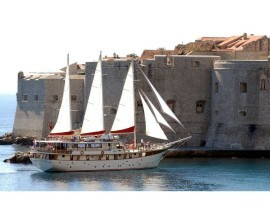 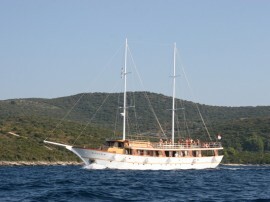 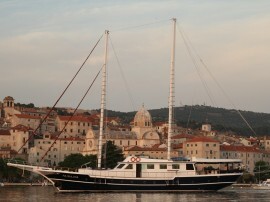 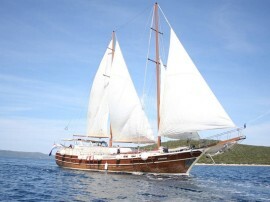 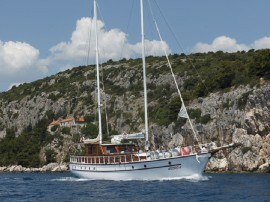 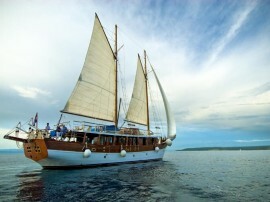 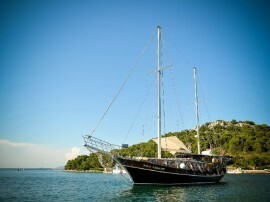 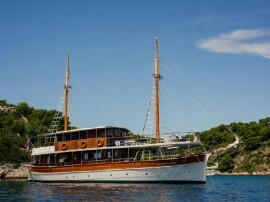 Cruising in Croatia is a luxurious vacation intended for you and your family or friends. 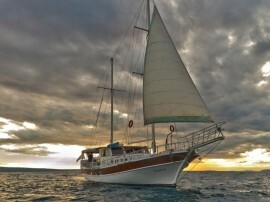 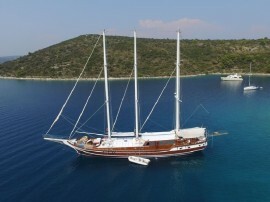 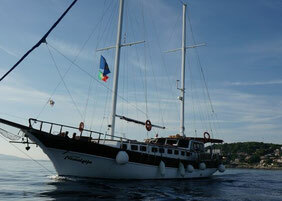 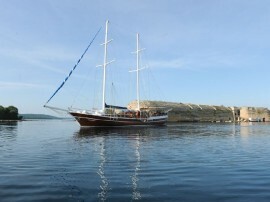 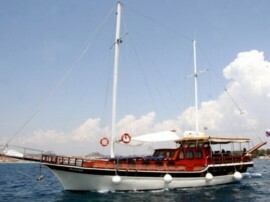 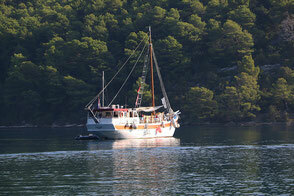 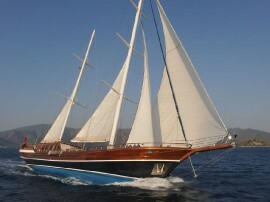 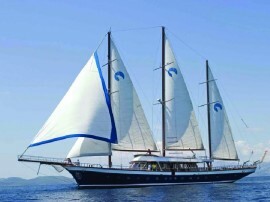 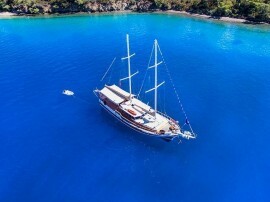 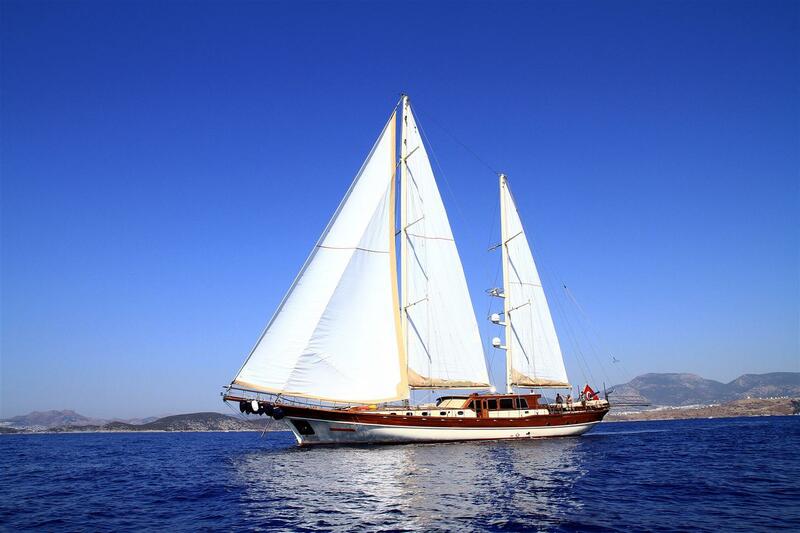 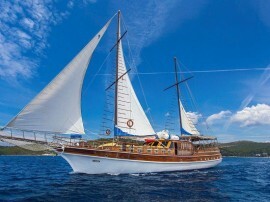 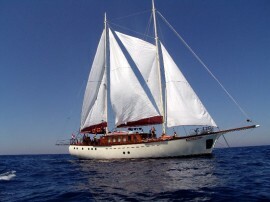 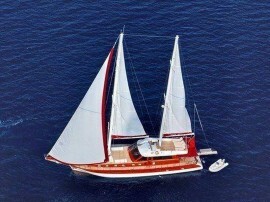 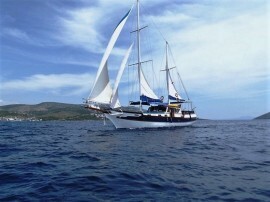 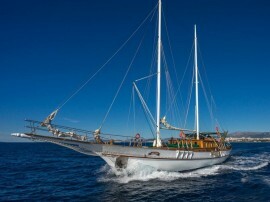 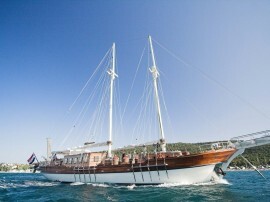 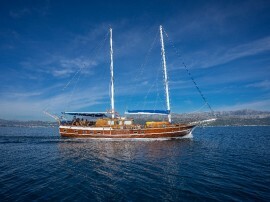 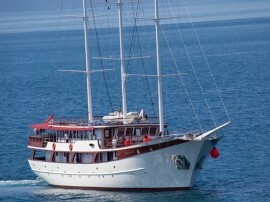 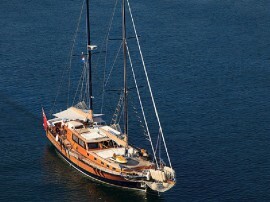 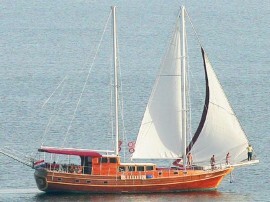 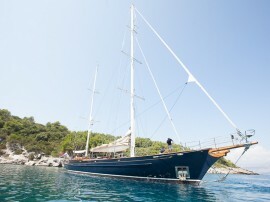 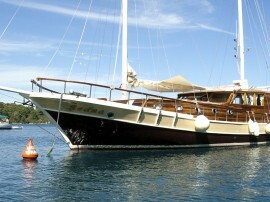 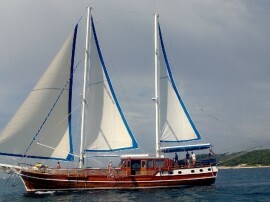 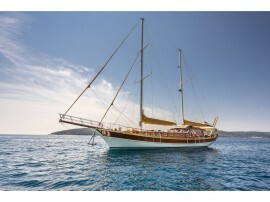 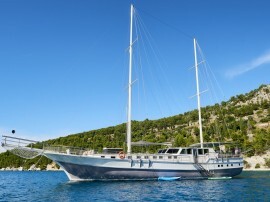 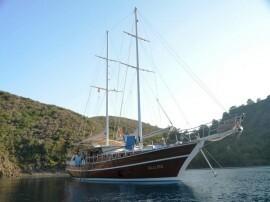 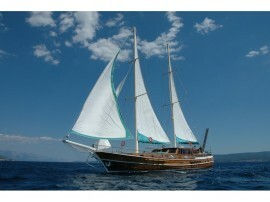 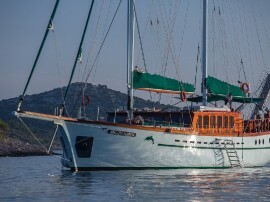 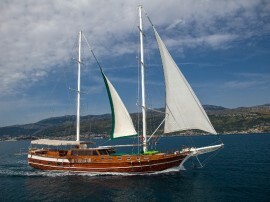 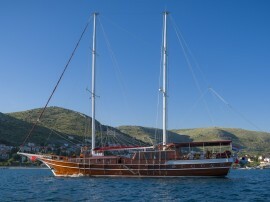 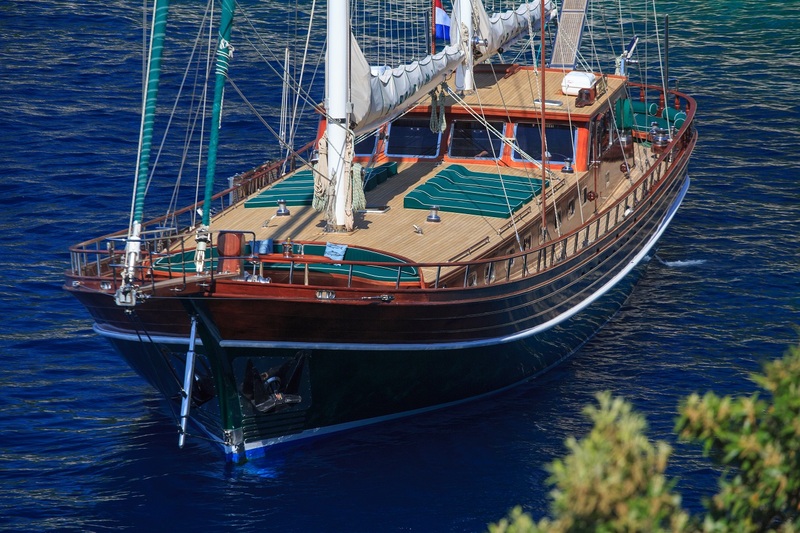 A gulet can accommodate 8 - 34 people in 4 - 16 cabins with their own toilets and showers and a personal crew. 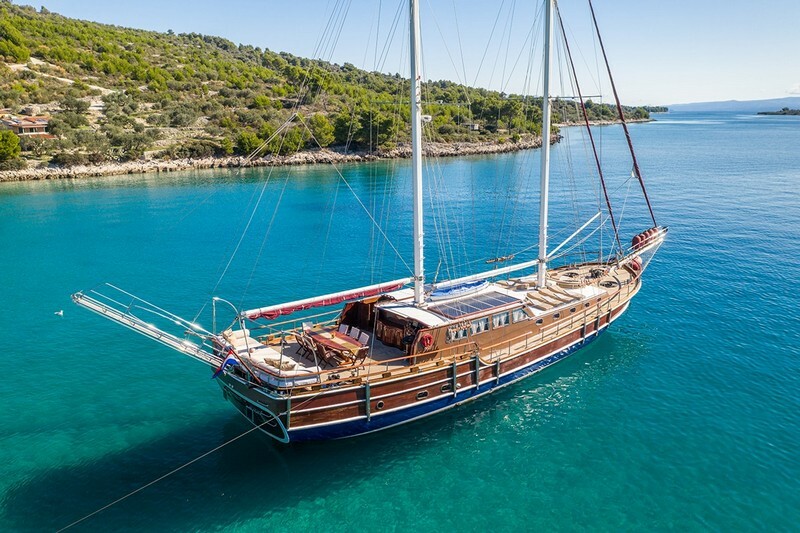 As well as accommodation, a crew and a several hours of sailing every day, a gulet cruise allows you to try indigenous Dalmatian dishes, with the choice of full or half board. 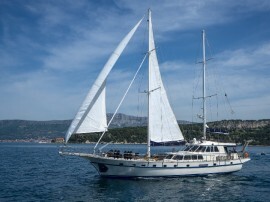 Although the menus and routes are set in advance, you can discuss your own ideas with the captain, tailoring your cruising in Croatia to your own requirements.